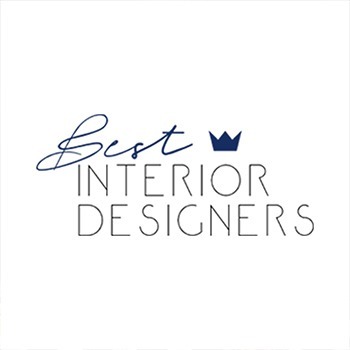 Interior Design Projects: 5 Projects by Top Interior Designers ⇒ Best Design Guides is always eager to bring you the latest design news. 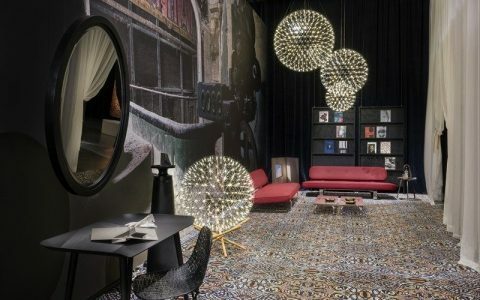 But today we bring you some inspiration with 5 interior design projects by some of the top interior designers in the world. 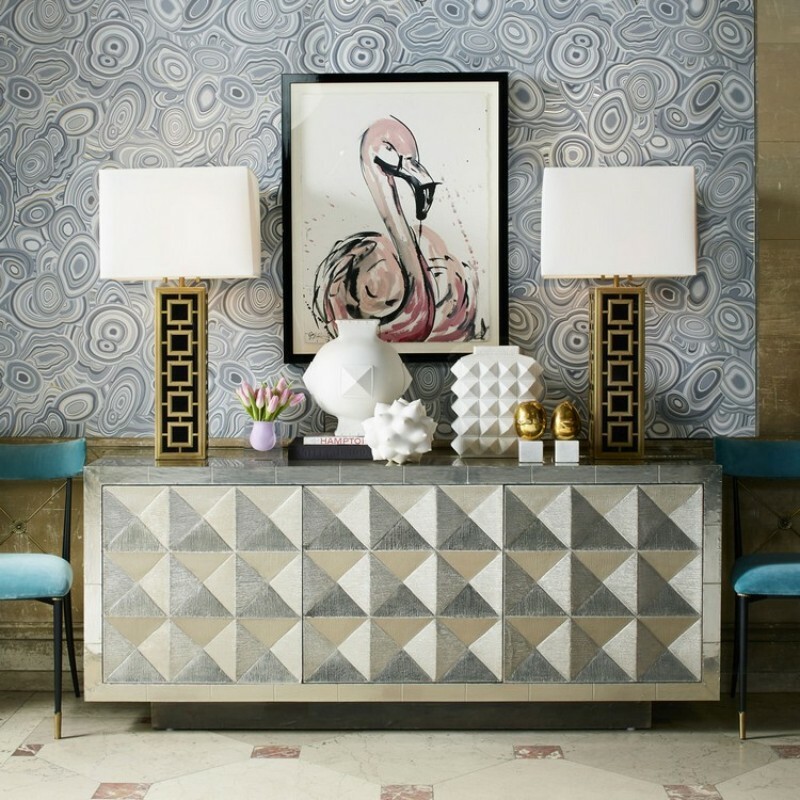 Jonathan Adler is known for his modern chic interior design style. 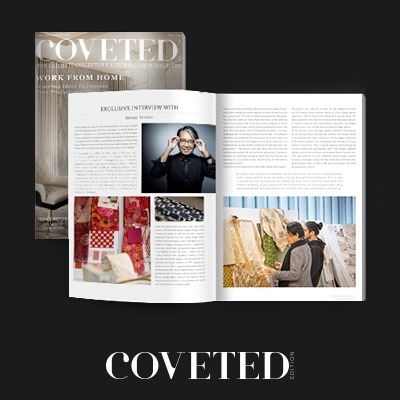 He is a proud interior design business owner with several signature stores spread across the world, who keep inspiring people all over the world. 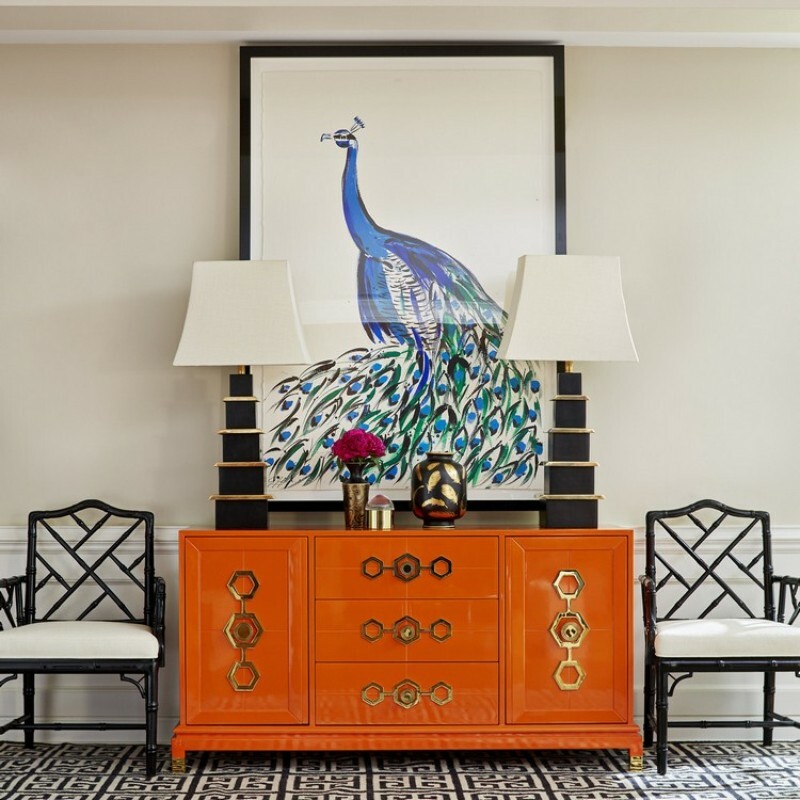 Even though this collection of buffets and cabinets by Jonathan Adler belong to different design lines, all three serve as perfect examples of his timelessly chic furniture design approach and are perfect for many interior design projects. 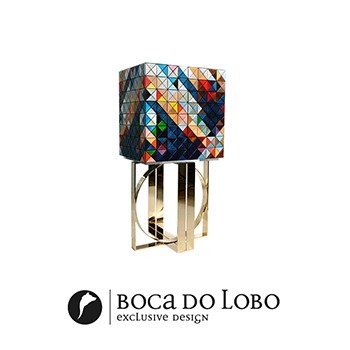 The first one features a mirrored case in tones of smoke, cobalt, and copper perched on a minimalist cube base with a mosaic pattern inspired by Pop Art super graphics and the sunset. The second one is a classic and elegant ‘Turner Credenza’ which has been conceived for a modern dining room or living room as a media console. 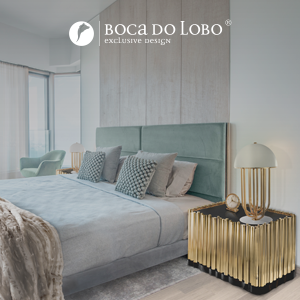 Finally, the third example belongs to the ‘Antibes Collection’ and it has been crafted from honeyed wood that has been oiled to reveal the wood’s natural beauty. 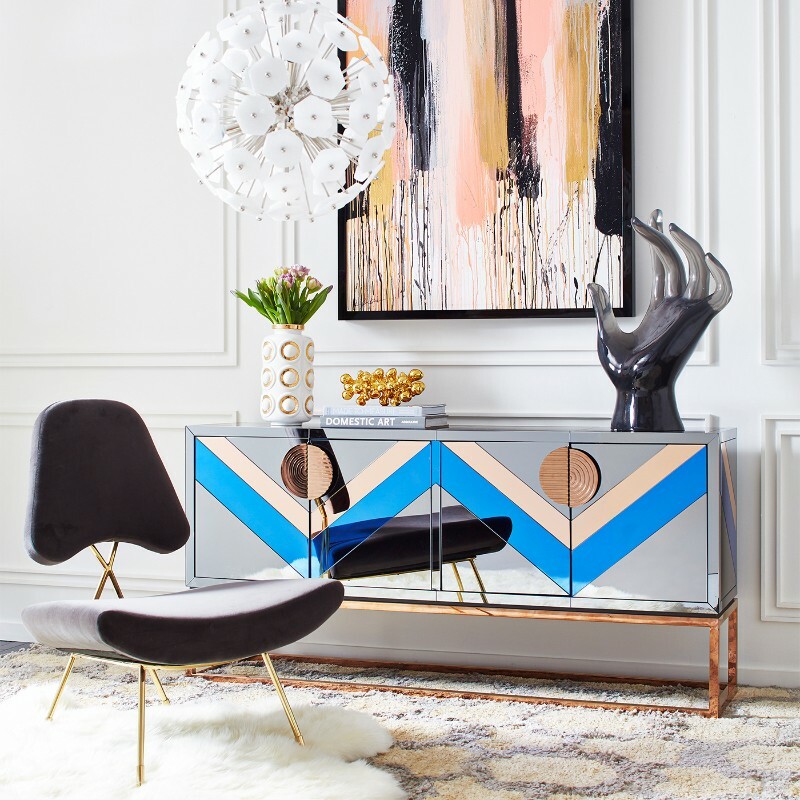 The organic, sculptural silhouette—the frame swells at the bottom and tapers towards the top—is complemented by the geometric rigour of the nailhead pattern. 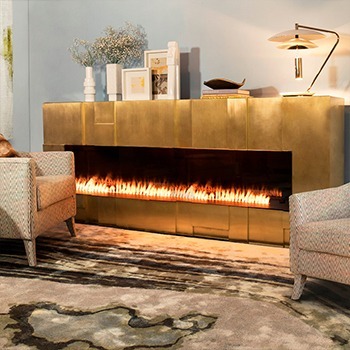 Guaranteed to warm up a Park Avenue pad or chic up your chalet. 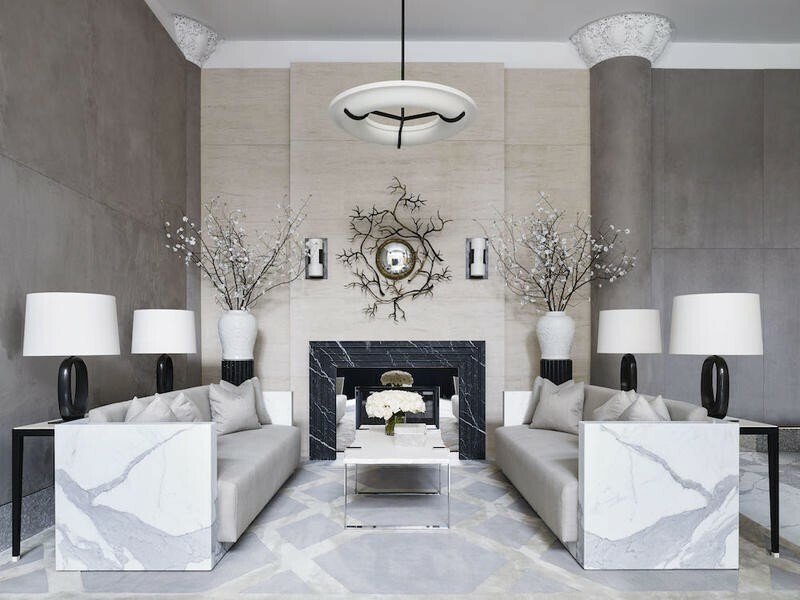 Ryan Korban is a young and bright interior designer that also happens to be the most successful one from his generation (and with good reason). 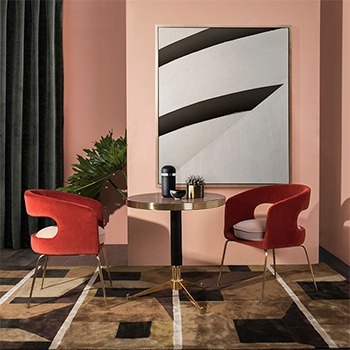 When it was time to choose a designer to develop the decor concept for the NoHo Condominium at the 40 Bleecker area, his sleek and bold aesthetic was the winner. 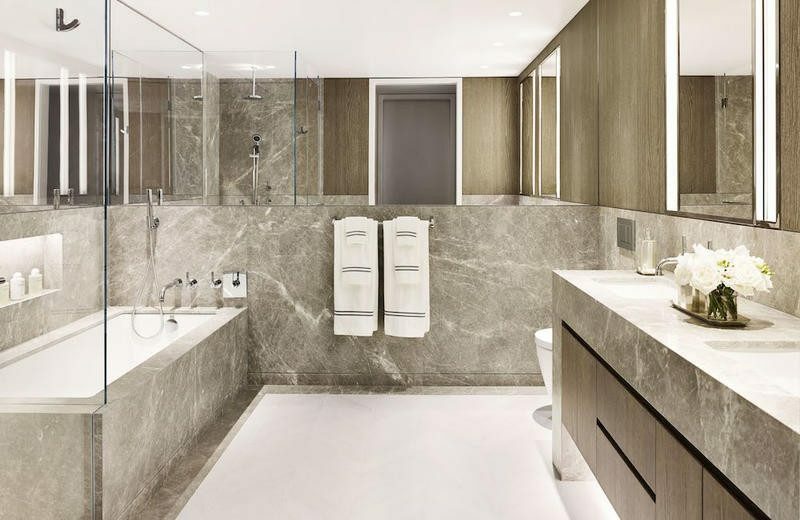 For Ryan Korban, 40 Bleecker is his first actual residential development, and he did a fantastic job with the property. 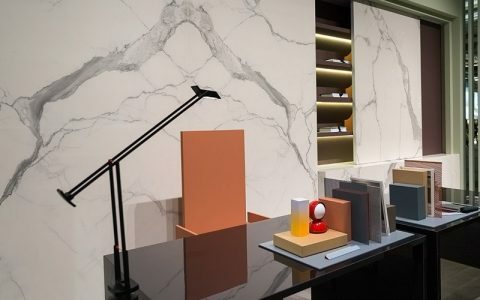 In order to enhance the design of this 12-story condominium, he opted to introduce custom-designed products as this would appeal more to prime clients – ‘luxury is in the details!’ Then again, we expect nothing less from a designer who has previously worked with the likes of Balenciaga, Alexander Wang and even Aquazzura. 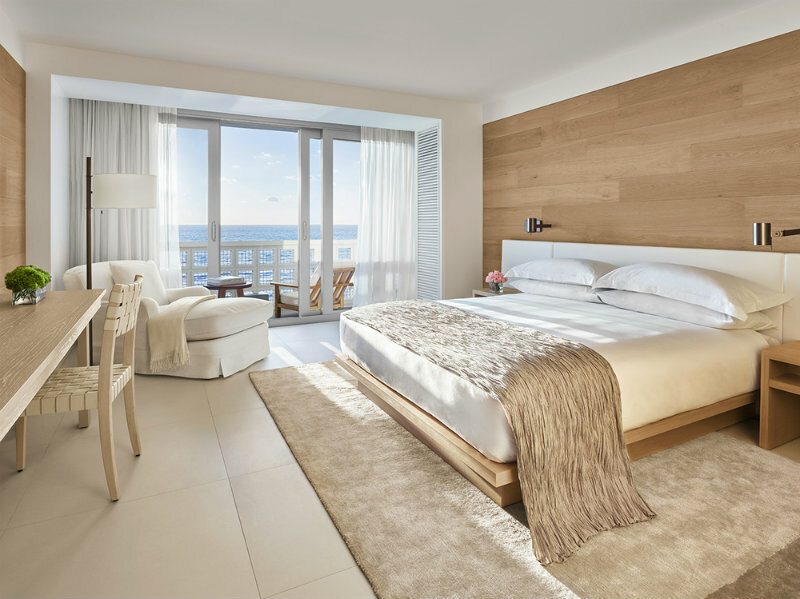 Another one of the amazing interior design projects is the Miami Beach boutique hotel is comprised of 294 individually designed guest rooms and suites; including 28 private oceanfront bungalows as well as a spectacular rooftop penthouse. 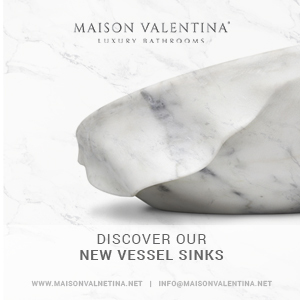 Every room includes neutral colours, marble bathrooms, large desks, mini-bars and beds with fine linens. Yabu Pushelberg was the mind behind the interior design concept of this boutique hotel and his main aim was to create rooms and suites that promote rest and peace of mind. – Natural fibres and neutral tones abound take us back to a sandy beach filled with lightness and free flow. The room design is pared-down and simple with clean lines and clear surfaces, while still offering comfort. 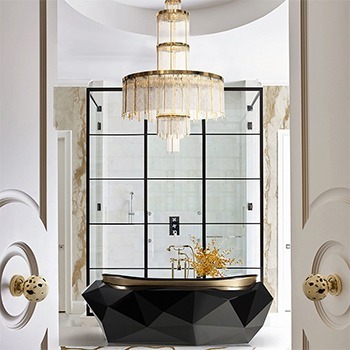 Peter Marino is the architect of the stars, known for creating 5 star-worthy projects. – The Getty is his most recent of his interior design projects, where everything is being created and supervised by his discerning eye. From the finishes, fixtures and floor plans, everything has to be in accordance with his vision and high standards. As this is a Peter Marino project, art, his big passion, can be found everywhere. Lehmann Maupin bought the gallery space on the first two floors and the Tom Hill Art Foundation will occupy the third and fourth. 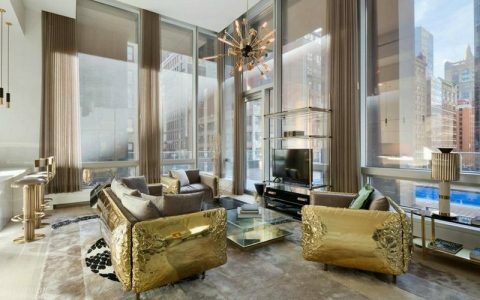 – “Chelsea is known as the premier art gallery neighbourhood in New York, and with The Getty, it makes complete sense that art is integrated into every aspect of the building, in terms of apartment living,” – says Peter Marino. 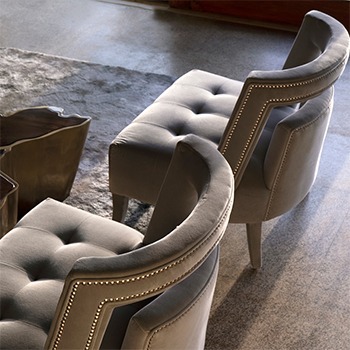 Nate Berkus, along with his partner, created an outstanding collection of sofas, sectionals, upholstered chairs and accessories. 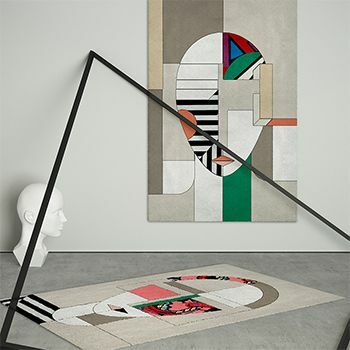 The interesting part about this collection is that it brings its inspiration from the duo’s own home decor, their travels, and their favourite items which they have gathered through the years. 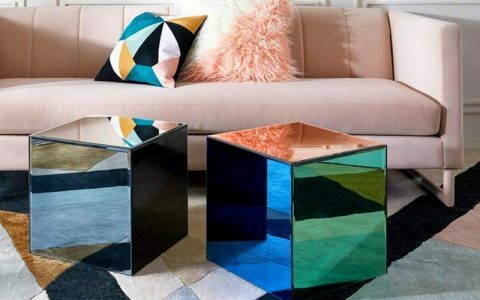 The collection holds a unique sense of sophistication and offering prime design pieces to help you create the most marvellous living room set. 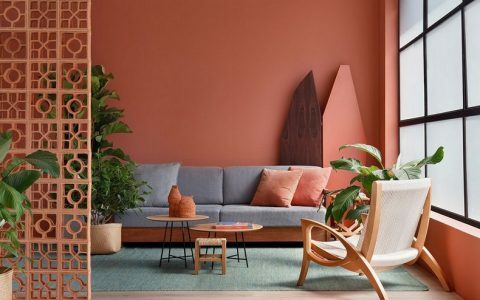 It includes deep-hued upholstered velvet chairs, minimalist and elegant sectionals as well as a series of decorative accessories, such as pillows. 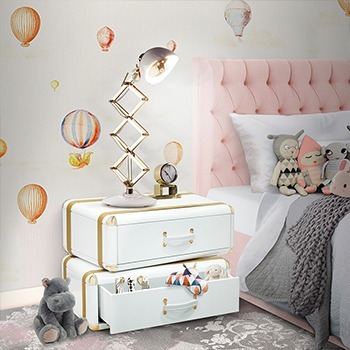 We hope you’ve enjoyed these interior design projects!